Are you concerned about possible break-ins or trespassing on your property or in your home? Even if you already have a security system in place, you may not feel completely safe. The good news is, it may be more affordable and easier than you imagine to add new layers of protection against would-be intruders. 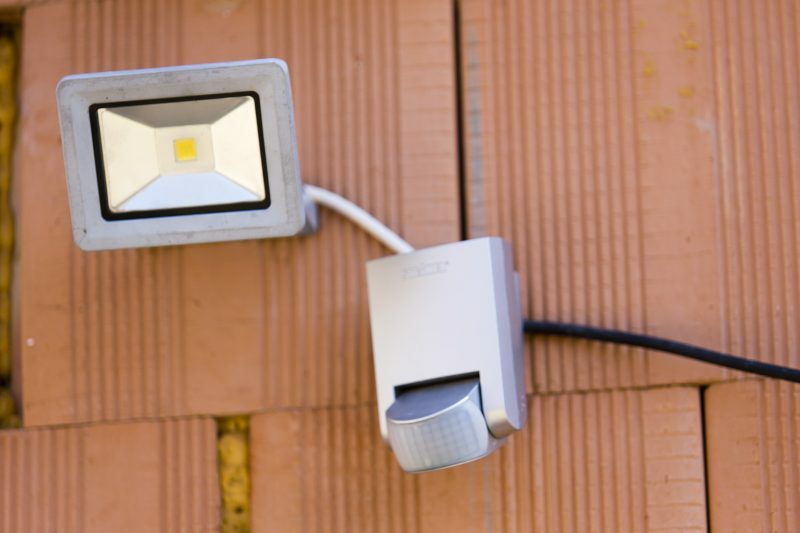 Combining well-known tech, such as security lights, and the latest smart home technology, can help to make your home a pretty intimidating target. 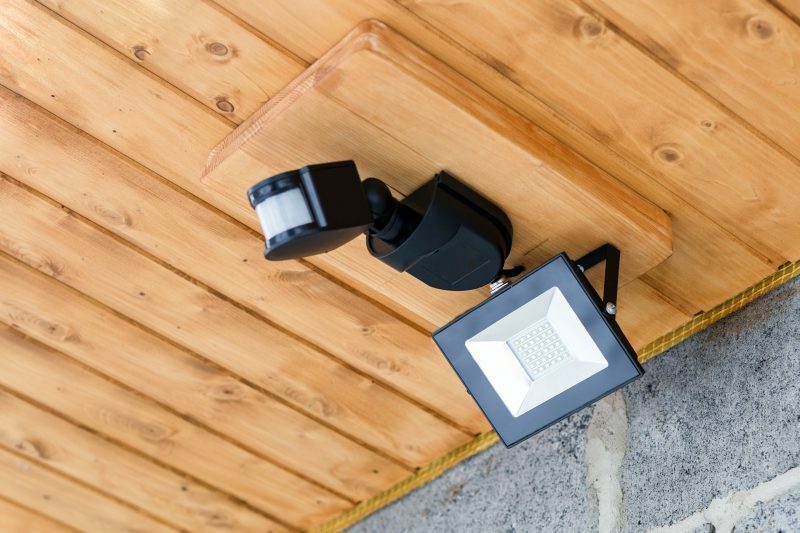 If you are ready to improve your home’s security, then consider some of the high-tech upgrades listed here. 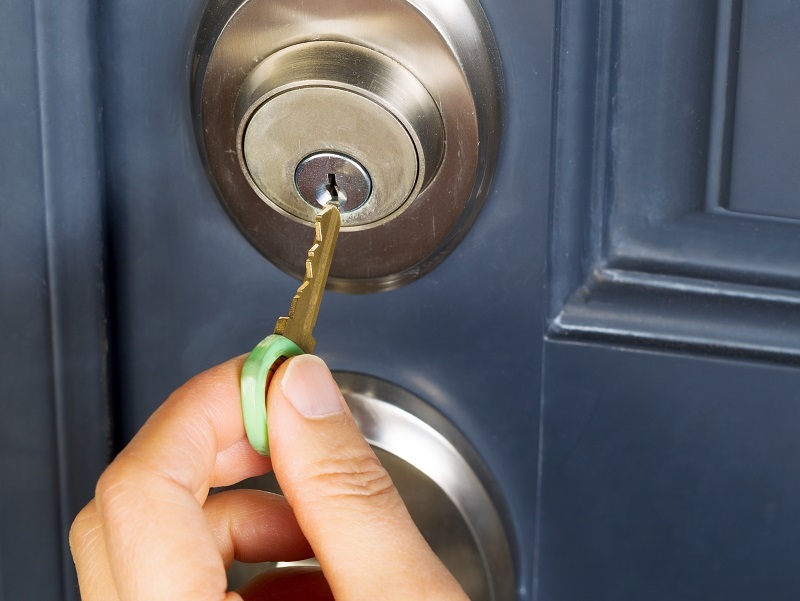 A quality door lock is the most basic way to secure your home. However, a smart lock take’s this must-have item to an entirely new level. With wireless internet technology, today’s smart locks can be controlled by your device in several ways. You can program the locks available today to unlock the door as soon as your device is within several feet of your door, making it easier to carry loads inside. You can even authorize access, on a temporary basis, for a cleaning service, pet sitter, or visiting relatives without having to give them a copy of your house key. Another unique feature offered by smart locks is that if the lock is ever tampered with or broken, you can have an alert sent to you. Just like the alarm systems available today, the features available with a smart lock vary, so you need to make sure you do your research before making a purchase. 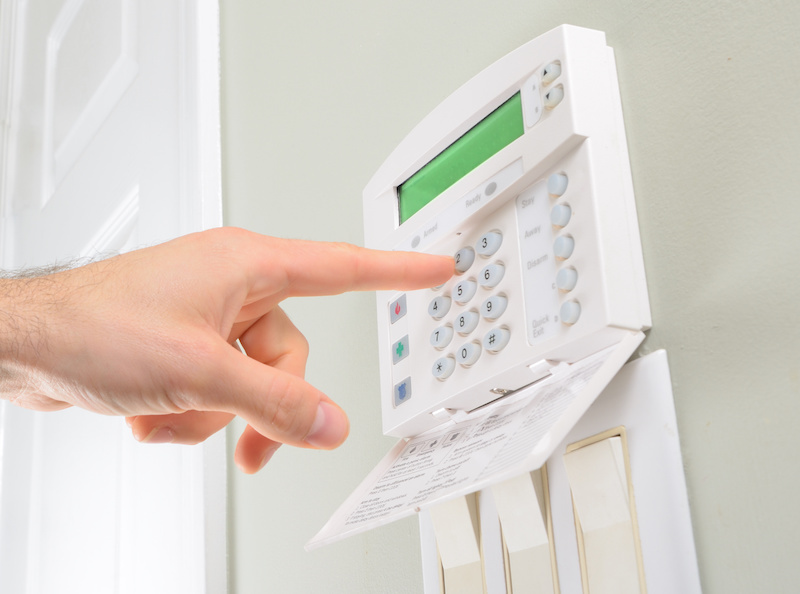 When you discuss home security systems, you are likely discussing a network of alarms that are activated if windows or doors are opened without any authorization. The systems available range from alarms that are battery operated to systems that are much more complex and that can notify law enforcement officers automatically. Today, there are more options than ever before. Be sure to take some time to research the alarm systems available to choose a model that’s right for you. After all, there are some systems that require you to pay a monthly service fee, while others require professional installation and to be hardwired into your electrical system. One of the best things about having a smart home that’s fully connected is that you can use your smartphone from any location in the world, making it look as though you are at home. Most burglars are going to wait to strike when they think no one is home, and if you have programed your appliances, television and lights to turn on at random times, chances are these nefarious individuals will stay away. Also, with smart outlets, you can control electronics and lamps in your home. If you need assistance transforming your home into a smart home, then it’s a good idea to contact the professionals. They can provide advice and guidance about what to do, and how to keep things affordable when making these changes.